Mr Stefan Braun is one of Belgrade’s top winter clubs located in the city center on the 9th floor. Its is now rocking its 13th season and it is still going hard and opened seven nights a week for all you party people. Thursday nights is RnB and hip hop night presented to you by DJ Gru and DJ Playa. This club is wild and throws some of Belgrade’s top parties and this is why it has entertained the city for 13 seasons. Be sure to check out some of Belgrade’s hottest chicks and party to some of the hottest tracks. The staff are super cool and know how to have a good time, so be sure to check out Mr Stefan Braun this Thursday night and let your Belgrade nightlife experience begin. 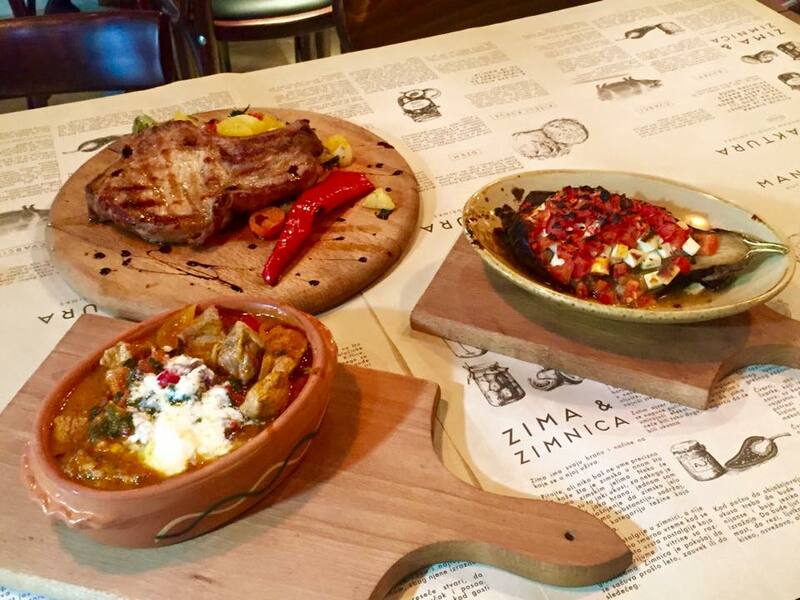 As the clubs in Belgrade don’t open before midnight, you can grab some dinner before you had out for the night, Belgrade has some really amazing restaurants and if you want to try some traditional Serbian food why not check out one of the best Belgrade restaurants Manufaktura. Manafaktura is located conveniently in the city center at Kralja Petra street and has an amazing selection of traditional Serbian food. Great place to go with a group of friends and you can order different dishes to share. As well as fantastic main meals they have a great selection of desserts and wines for you to try, the prices are also very reasonable. The staff are very friendly and helpful and are more then willing to offer suggestions to help you out.You will also find an English menu to make it a little bit easier. Of an evening there is live music to set the mood. There is a lot of attention to detail, from the dishes that the meals are served to you, to the cool scales that the waiter brings to your table for the ice, all wich contribute to the ambiance of this very funky restaurant.